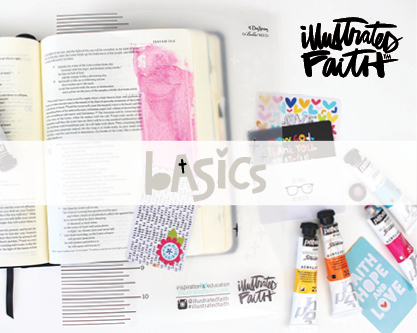 All the colorful, faith-focused digital essentials you could dream of in one giant collection! Includes a fabulous mix of color and black and white designs. All products are digital, not physical and for personal use only, no commercial licenses available.